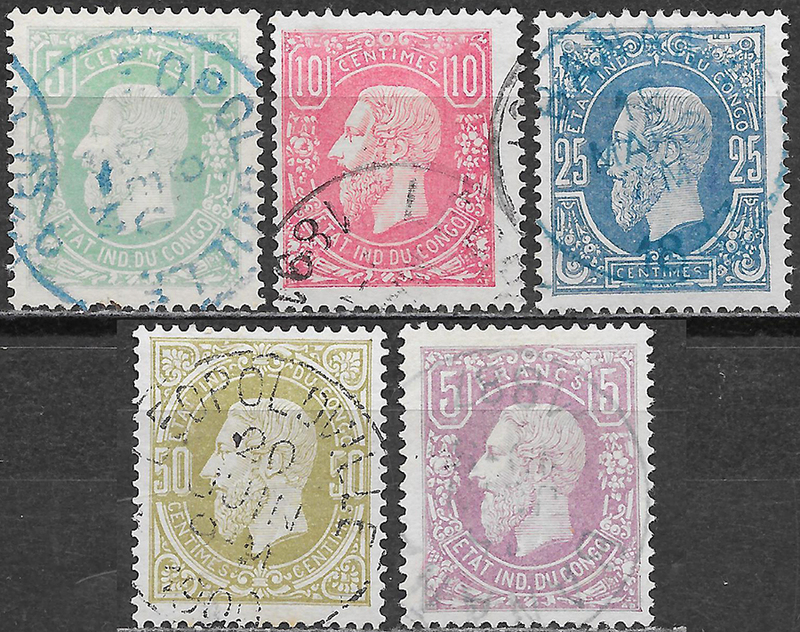 Gibbons  notes that, "numerous shades can be found in these issues" (and others up to 1915). †There are three versions of these overprints of the issues for the independent state, handstamped locally, handstamped in Brussels and typographed: they have significant price variations and these are not consistent by type. Scott  lists the variants as suffixes (e.g. Sc31 is the 5c printed, Sc31a handstamped), Gibbons  nmbers them separately (e.g. SG36A is the 5c handstamped locally, SG36B hanstamped in Brussels, SG46 typographed). 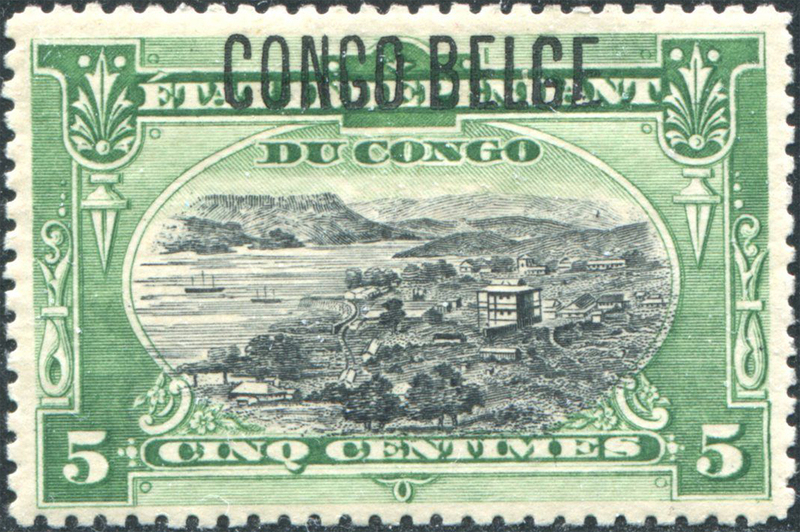 Congo was founded as an independent state by Leopold II of Begium, but annexed as a Belgian colony in 1908. 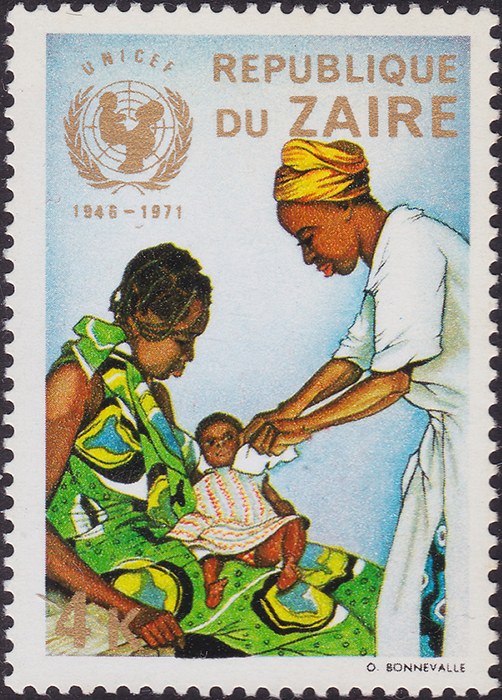 It became an independent republic in 1960 and changed its name to Zaire in 1971. 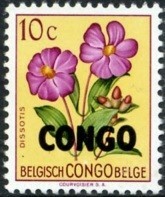 ‡From 1997, stamps have again been issued in the name of the Congo Democratic Republic and Wikipedia (accessed 1st November 2016) gives that as its current name but the catalogues to hand list CDR stamps under Zaire. CDR has become a producer of wallpaper stamps and no specific issue is regarded as the first of CDR². Scott  states, "Katanga province seceded from the Republic in July 1960, but established nations did not recognize it as an independent state. The UN declared the secession ended in Sept, 1961. The last troops surrendered Sept, 1963. 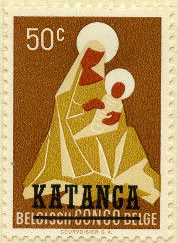 During the secession Katanga stamps were tolerated in the international mails, but the government authorizing them was not recognized." Gibbons numbers the issues differently. Sources: ScS , SGP4 , SGP14.